On November 9, 2017 Association for Talent Development – WV Chapter, will hold a state conference. It will be at the University of Charleston in the Erma Byrd Gallery, Riggleman Hall. The conference will be from 8am-5pm and anyone who is interested in learning how to further their career, is welcome to attend. In constantly changing environments, learning professionals eagerly seek out the skills to successfully navigate the business terrain. 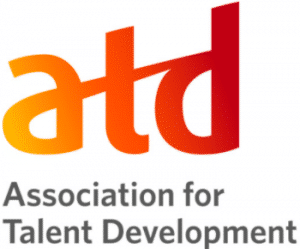 ATD’s goal is to deliver those skills by offering engaging, research based, actionable programming. This year’s state conference focuses on competencies to advance the careers of learning and performance professionals. The keynote speaker is Kelli McNemar, owner of KJM Collaborations. Also speaking is Laura Prisc, author, coach, speaker and founder of Great Expectations Think Space, Brian Kinghorn, professor of curriculum, instruction, and foundations at Marshall University, and Travis Kahle from University of Charleston as Director for Center of Career Development.